The Shon Barnwell Events 4th Annual Cruise departs shortly with prizes and gifts valued over $1,660 for our 14 guests! 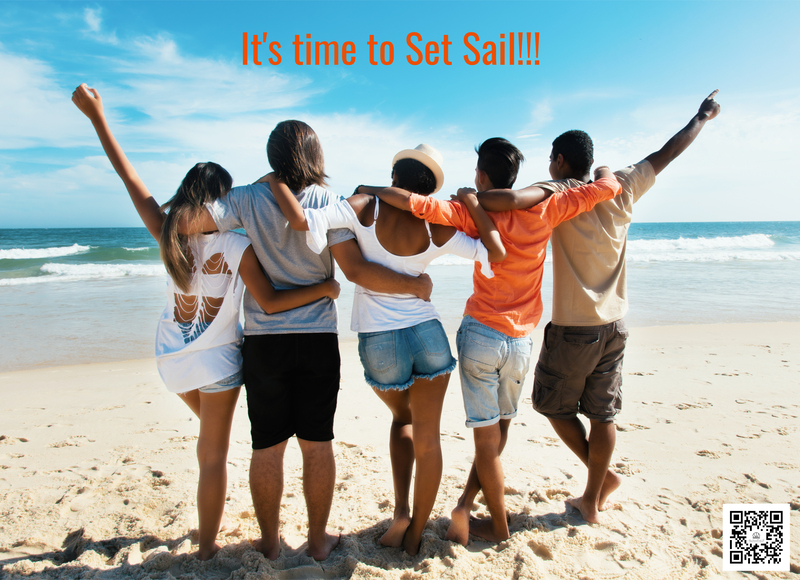 We happily look forward to 7 Nights of sailing with Beautiful Souls from five States on a journey that includes discoveries at four ports and two marvelous days at sea! Delighted to showcase this lovely itinerary aboard Royal Caribbean International‘s Allure of the Seas Ship for one #MemorableExperience!